How to update Cherry Spin Max? 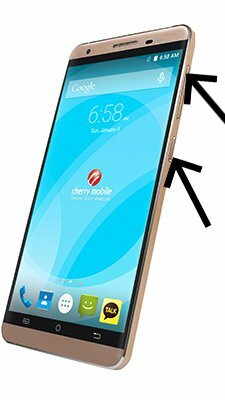 To update the Cherry Spin Max you need to install an alternate firmware (ROM). 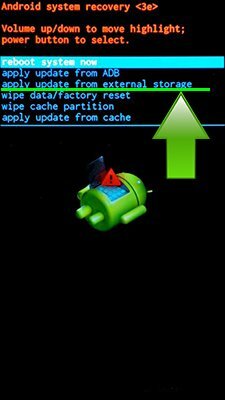 If you want to update your phone using recovery – download official update, reboot your phone into recovery mode and click “Install update from SDcard”. If you want to recover your phone – download SP Flash Tool to your PC and install drivers. How to flash Cherry Spin Max using SP Flash Tool instruction is here.